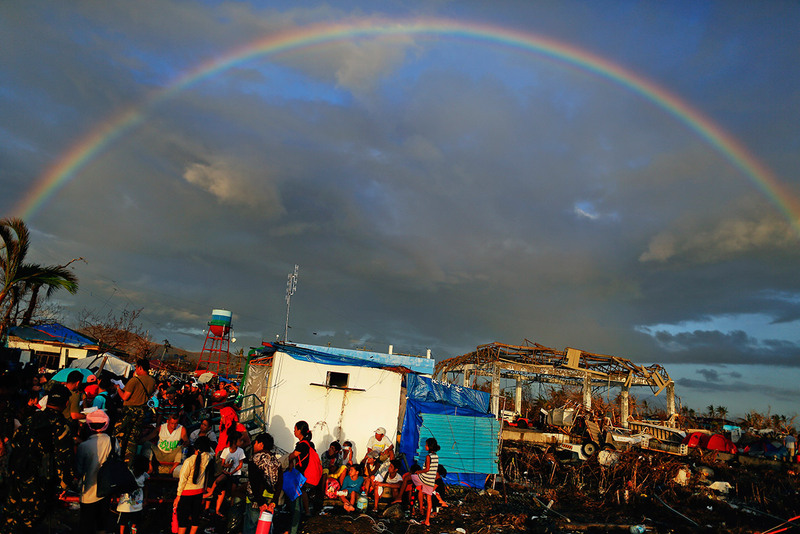 Typhoon Yolanda, one of the strongest storms ever to hit land, devastated the Philippines, wiping out or damaging almost everything in its path as it swept ashore on November 8, 2013. More than 6,300 people were reported dead, with more than 1,000 unaccounted for. An estimated one million families were driven from their homes. 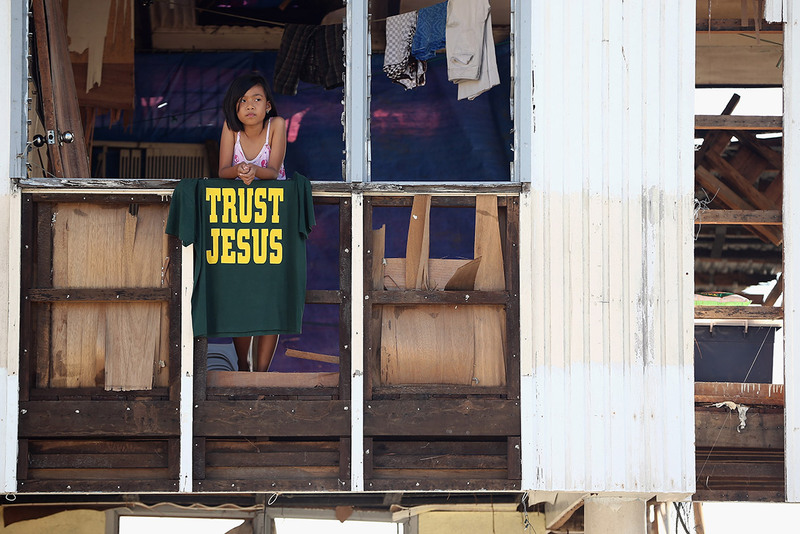 Tacloban, the main city on the island of Leyte, bore the brunt of the damage. 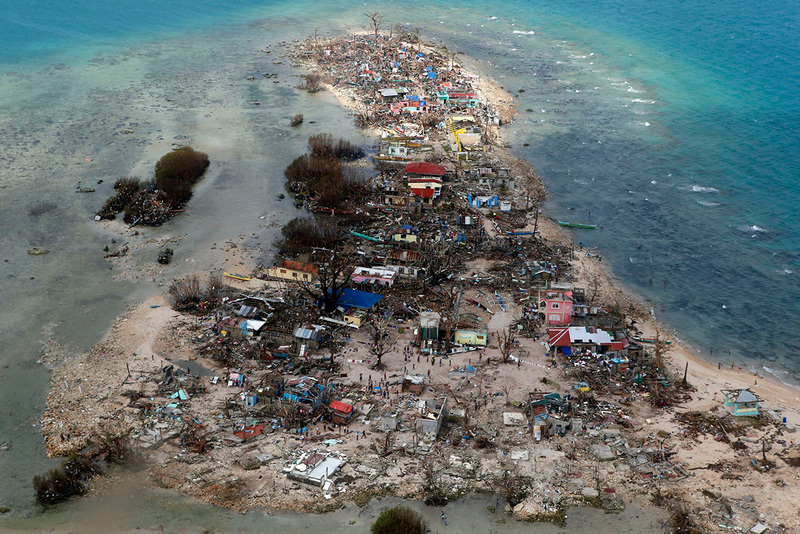 More than 90% of it was destroyed by Haiyan's tsunami-like 7m-high storm surges. 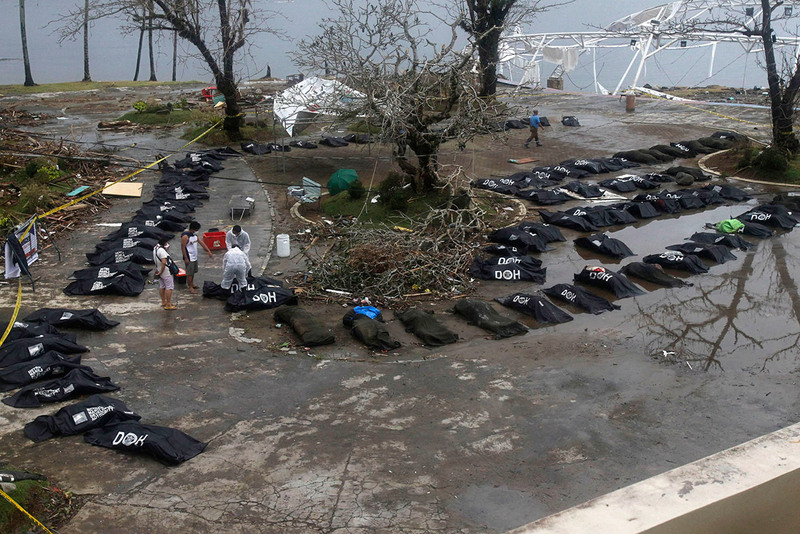 More than 2,000 people were killed in Tacloban City alone. 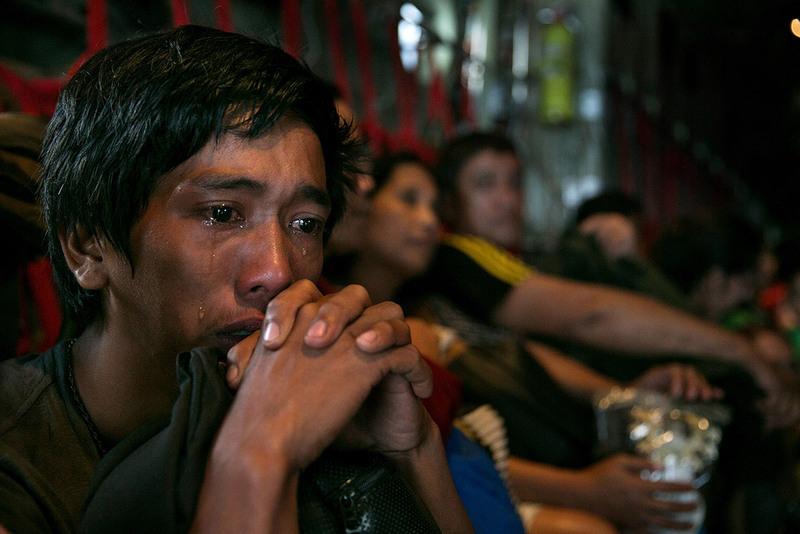 Here's the top and most remembered Photos during those time of crisis. 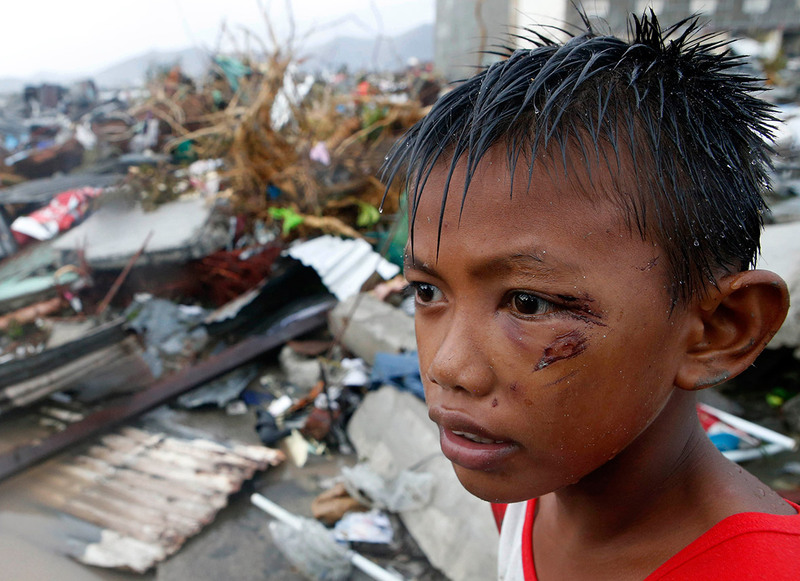 More photos and credits at: http://www.ibtimes.co.uk/typhoon-haiyan-anniversary-40-powerful-photos-storm-that-devastated-philippines-1473294.